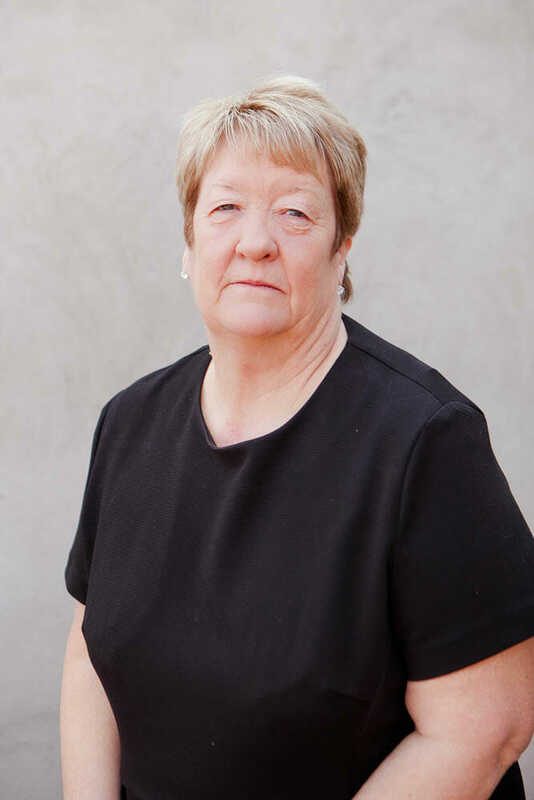 Linda has been working in conveyancing in the local area for approximately 22 years, and still enjoys it very much. She likes getting to know her clients, and having worked in the same locality in Kent for some time, she often finds herself acting for the children of previous clients. Having recently joined Apex Law, Linda is looking forward to the new challenges this will bring. On a personal level, Linda likes to go to the cinema and theatre. She enjoys travel, especially family holidays, and loves spending time with her young grandchildren.